Crystal Organza Pearl is a very elegant organza with crystal-like studs. 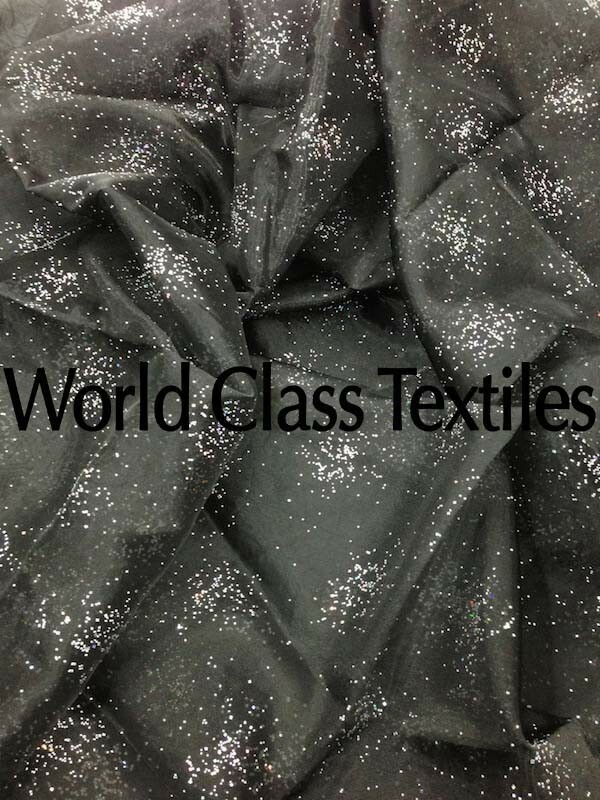 Excellent for a variety of uses including all kinds of clothing and event decorating. It is available in many vibrant colors and often used for event linens and draping. The sheen on this beautiful organza fabric accompanied by the shine from the crystal-like studs is sure to add elegance to any event!